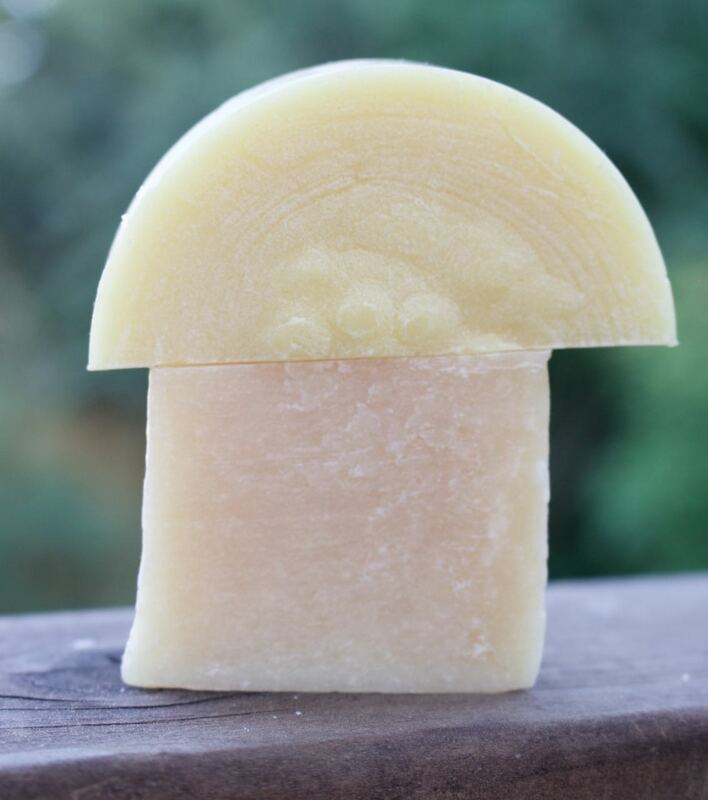 My experimental musing have turned toward shampoo bars and I’d like to share some of my experiences with using a ‘hair soap’ or ‘solid shampoo bar’ or whatever you’d like to call it. Thus, I took the plunge. For my first recipe I made one that was designated for ‘normal to dry hair’, the fatty acid profile looked like it would have lather, high conditioning and contained a high proportion of shea butter, avocado oil and sweet almond oil. It looks fantastic. I made that one, and at the same time I saw a positive review of a soap made with 100% coconut oil and a slightly higher-than-normal superfat*. I tried that one too, tossing in a mix of essential oils and fragrance oils that were leftover from a previous soap batch. Avocado-almond-shea (square) from the original batch and a later, round batch. I think this looks like a lego face with big hair. Avocado-Almond: I’d never used a ‘hair soap’ before so I wasn’t sure what to expect. 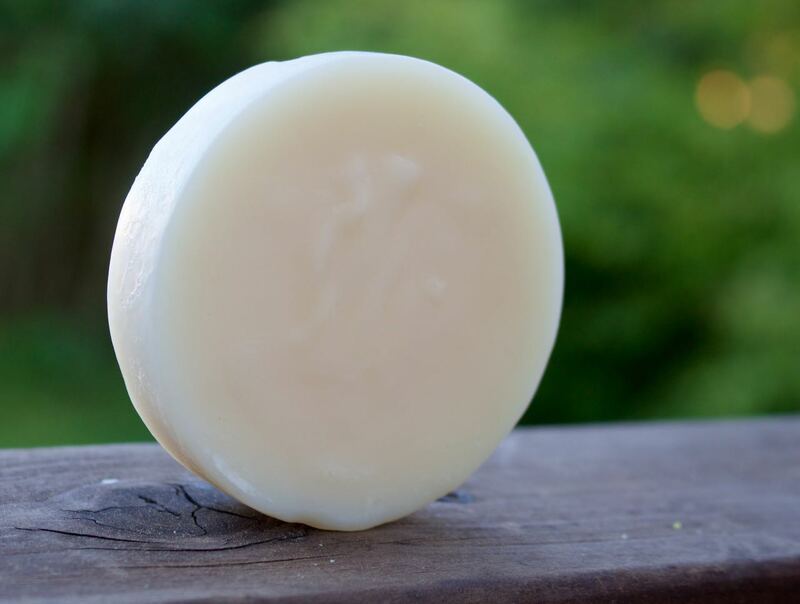 I used the Almond-avocado bar first, working up a lather in my hand first and then rubbing it on my head. I knew not to expect the same ‘squeaky’ feel that I get from regular shampoo. It generated a reasonable lather, and I used it twice, leaving behind a feel that I’d call ‘moderately grippy’. I didn’t feel like I could leave it at that, so I used some conditioner as usual. And… I liked it. My hair felt soft, everything seemed clean. Except for the feel in the shower it seemed identical to using any random shampoo. I used it about 3-4 times. After the first wash, the grippy feel lessened. Coconut shampoo bar with accidental “froot loops” scent. I will never be able to duplicate this. All Coconut: I admit – I expected this to be too drying. I make 100% coconut bars with a 20% superfat and they lather like crazy, but I find them a bit drying on my skin in the winter. This bar, with a lower superfat percentage, I was sure would be drying. I was wrong! I was so wrong. It was amazing – it lather felt just like my favorite shampoo, it rinsed out cleaner, and while I still needed conditioner, my hair felt soft and amazing. After two weeks of use my hair felt a bit ‘stiff’ for want of a better word, and on the next wash, I used a cider vinegar rinse. That cleared everything up and gave a much ‘slicker’ feel in the shower when I was rinsing off. (It can also make the shower floor slick, so be careful). I’ve been using nothing else except these two shampoo bars for months now and I’m very pleased with the results. My hair is very straight and fine, neither dry nor oily (I think) but starting to turn gray. Now that it’s getting gray I’ve noticed it’s been less ‘sleek’ for some time now. My shampoo didn’t fix that, nor did it make it worse. 80/20 Coconut Today I thought – I wonder if that roughness I’ve noticed is because it’s too dry. I considered trying a deep oil treatment (did I mention I have all the oils? ), but I’m lazy and instead I decided to try one of my regular 20% coconut bars and a vinegar rinse and see what happens. It was FANTASTIC! Why have I not tried this before? It lathered just as much as the lower superfat, that ‘grippy’ feeling in my hair was more noticeable, but after the vinegar rinse and just a bit of conditioner there’s a noticeable improvement/reduction in ‘flyaway’ factor. Other experiences: I handed out samples of both shampoo bars to friends. Most preferred the coconut bar to the avocado-almond. The exception was someone who has very fine, dry hair, who is happy with the avocado-almond. I am still getting more feedback from testers with different hair types. Final thoughts: I wonder now if I was too quick to dismiss the Avocado bar. The grippy feeling that I didn’t like so much might be retained oils and could be contributing to what I liked so much about the 80/20 bar. Clearly more research is needed. 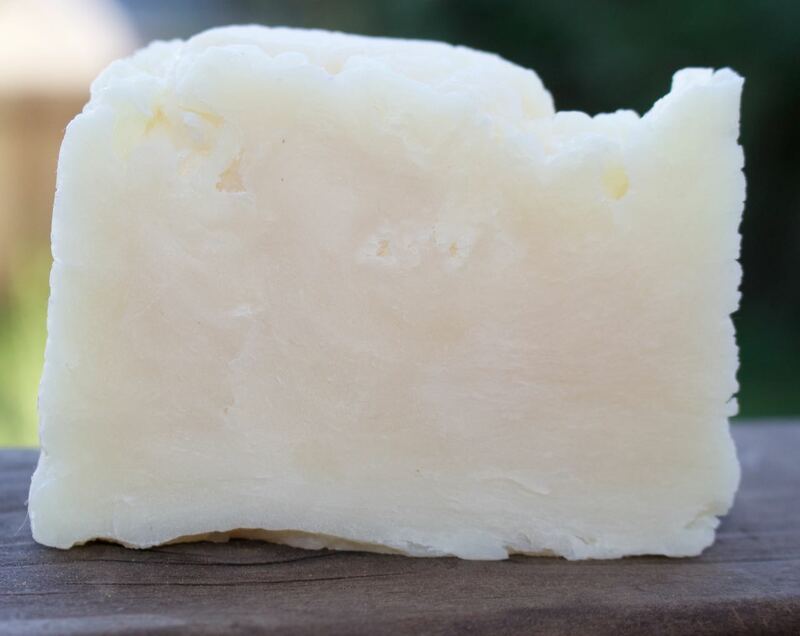 *A typical superfat is 5%, and the number represents how much ‘extra’ oils are added to the recipe over what is needed to fully react with the lye (and convert all the oils to soap). Man, now I will resist shaving my head to be able to try these.